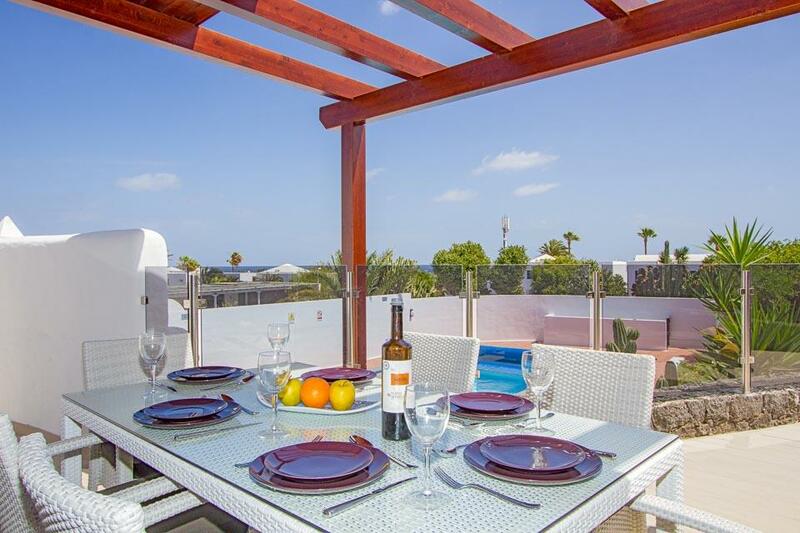 Mirador Mojones is located in the heart of the exclusive upscale area of Los Mojones and conveniently near to the resort centre and Puerto del Carmen’s old town. 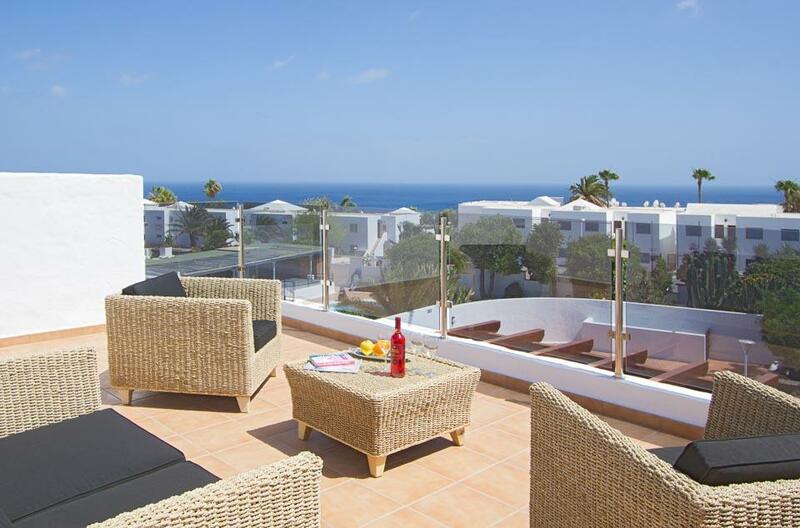 Mirador Mojones as the name suggests is located in the heart of the exclusive upscale area of Los Mojones and conveniently near to the resort centre and Puerto del Carmen’s old town. 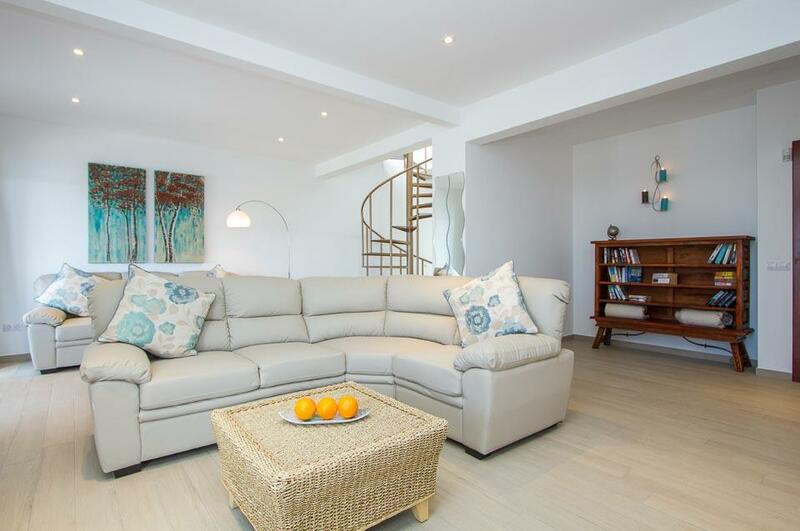 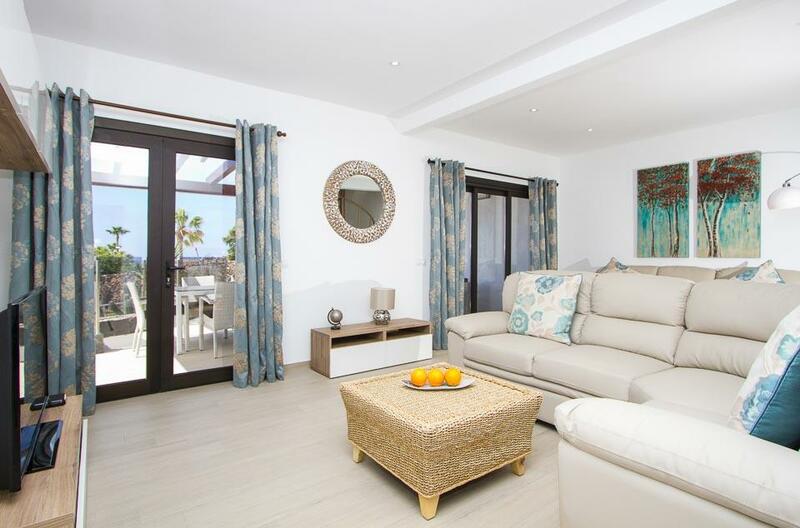 Completely renovated in 2016, the owner has thoughtfully and tastefully furnished this villa to give its guest the perfect villa holiday experience. 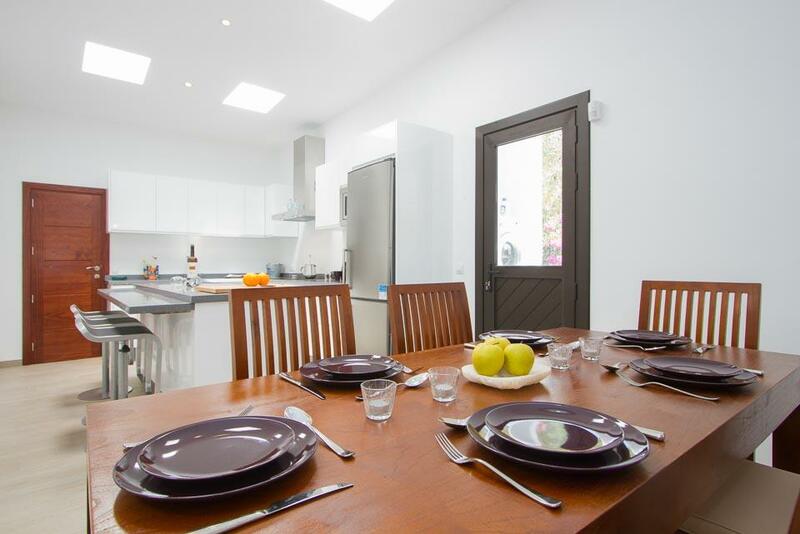 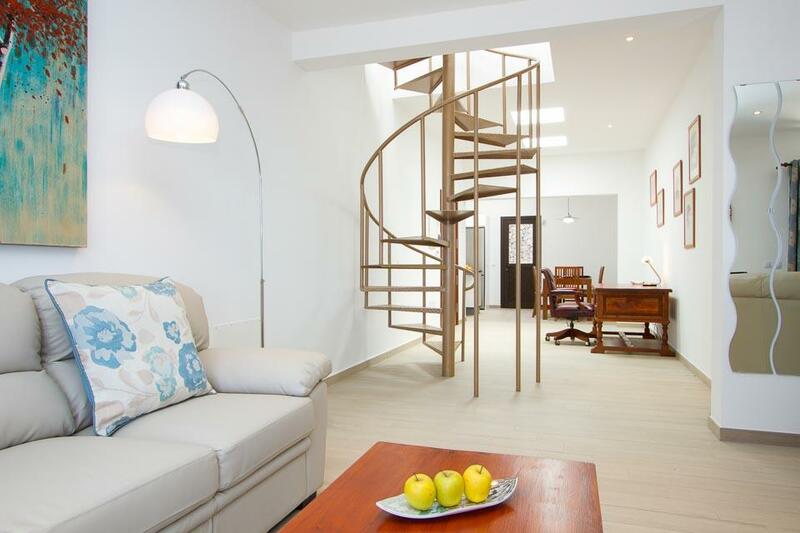 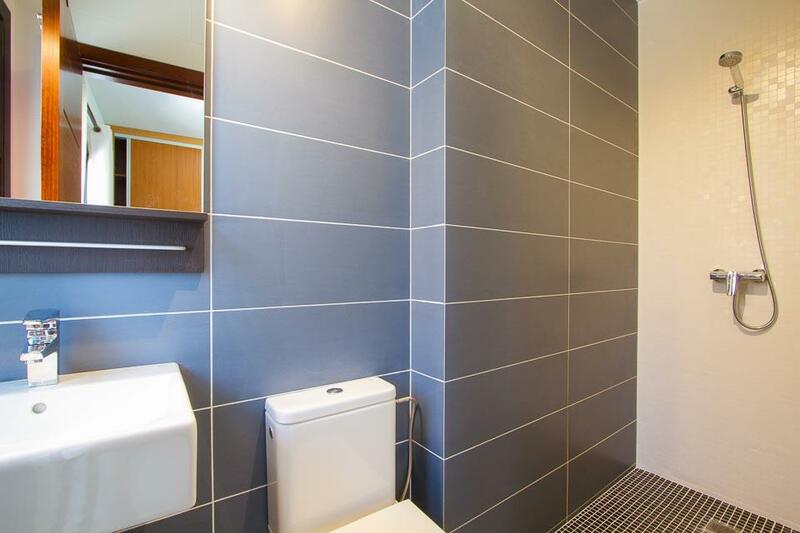 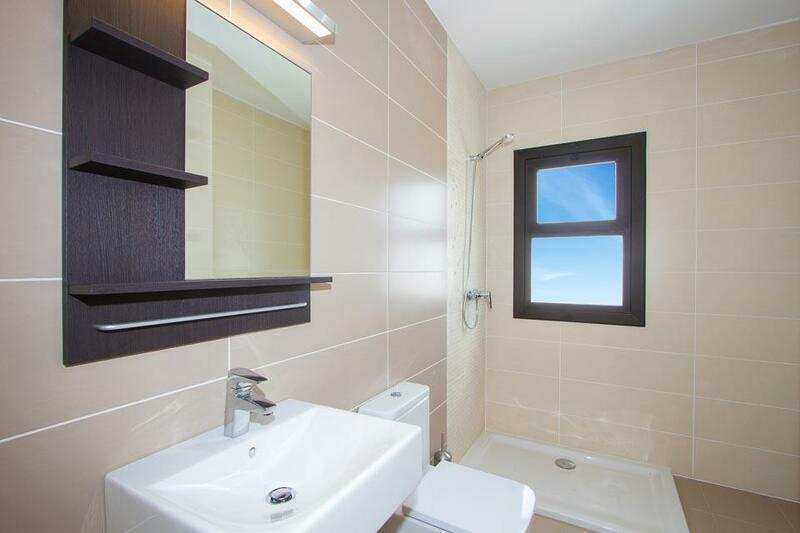 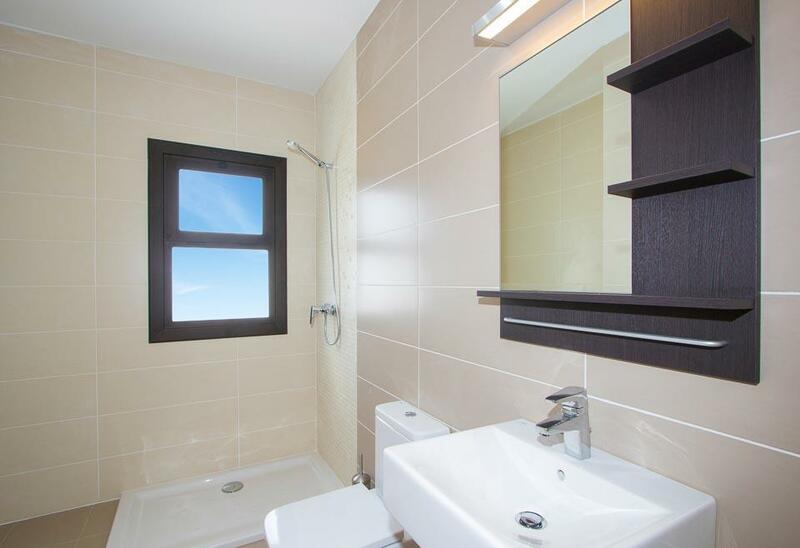 Conveniently all on one level ,all four bedrooms have walk in shower ensuite bathrooms, the lounge with internet TV, ipod docking station and a modern kitchen with dining facilities. 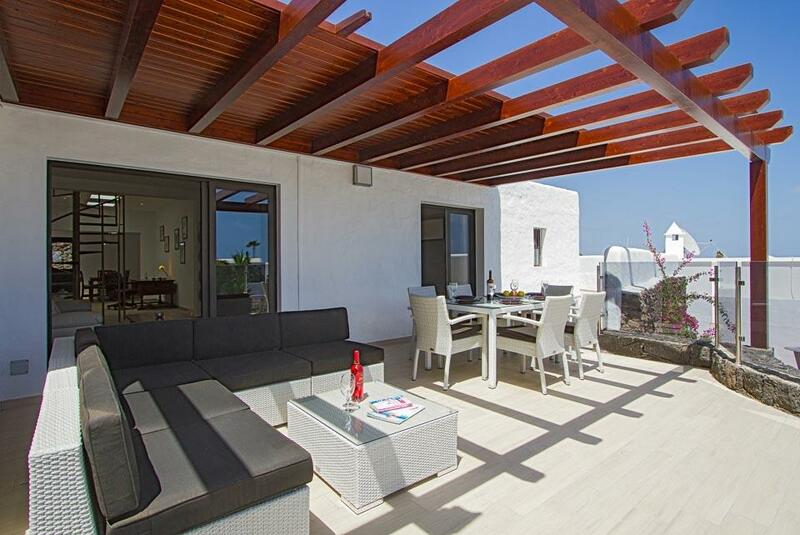 One of the main features of Mirador Mojones a spiral staircase from the lounge up to a furnished roof terrace with panoramic views of the sea, resort and mountains .From the lounge leads out to covered pergola with rattan corner sofa an dining table and BBQ to the side. 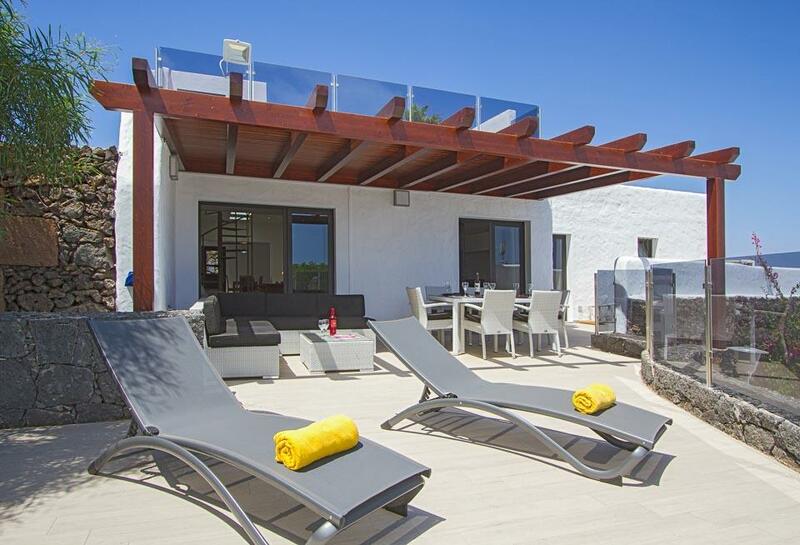 A ramp with glass railings leading to your private swimming pool (heating included in the winter months) and a pool table to the side. 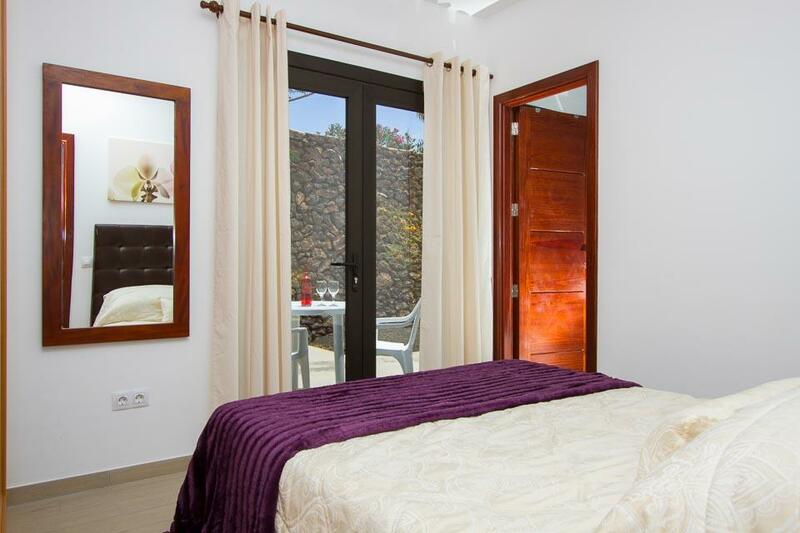 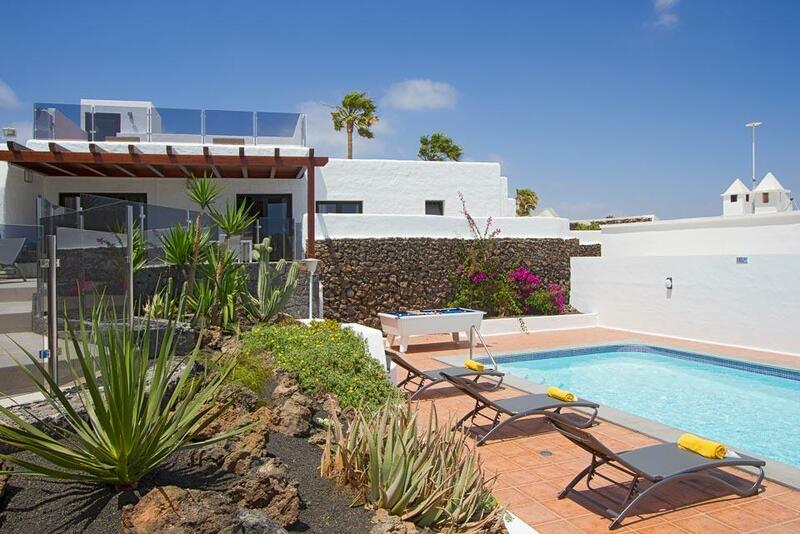 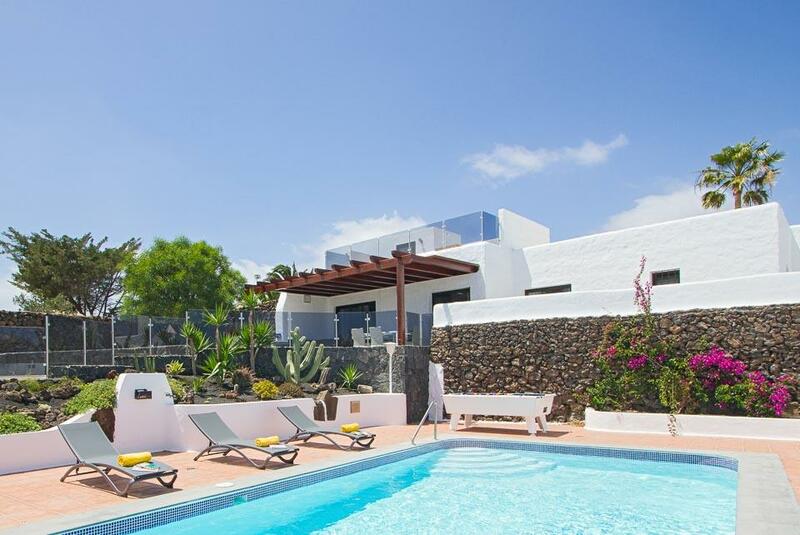 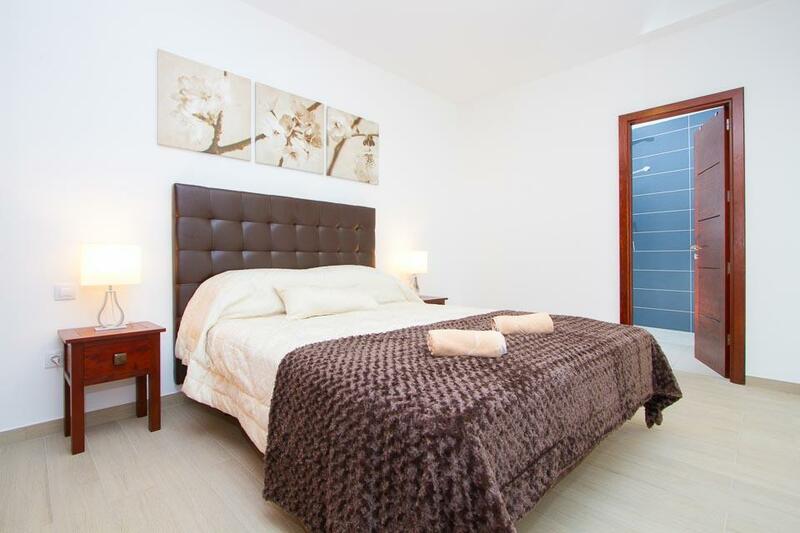 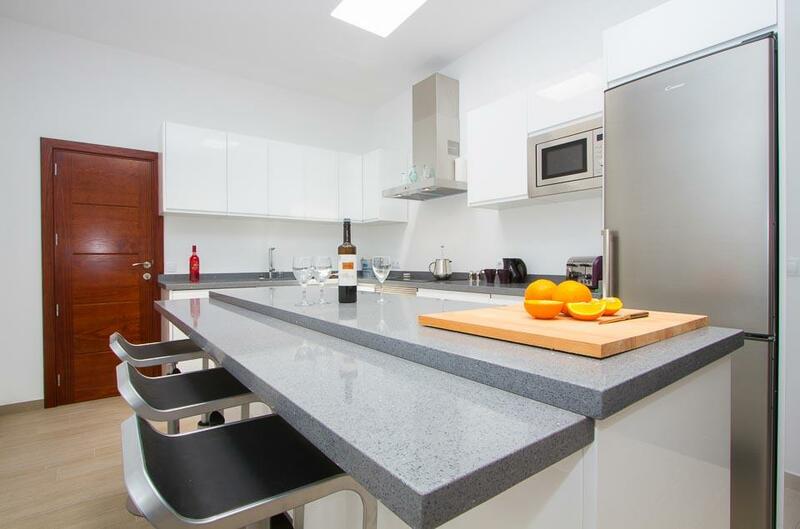 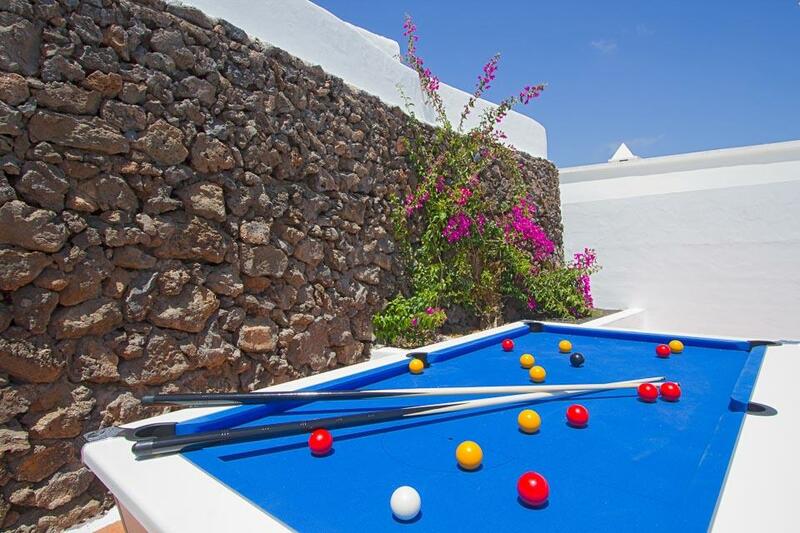 A car is not required for this villa, both the main resort of Puerto del Carmen and the old town can be reached in less than 10 minutes’ walk. 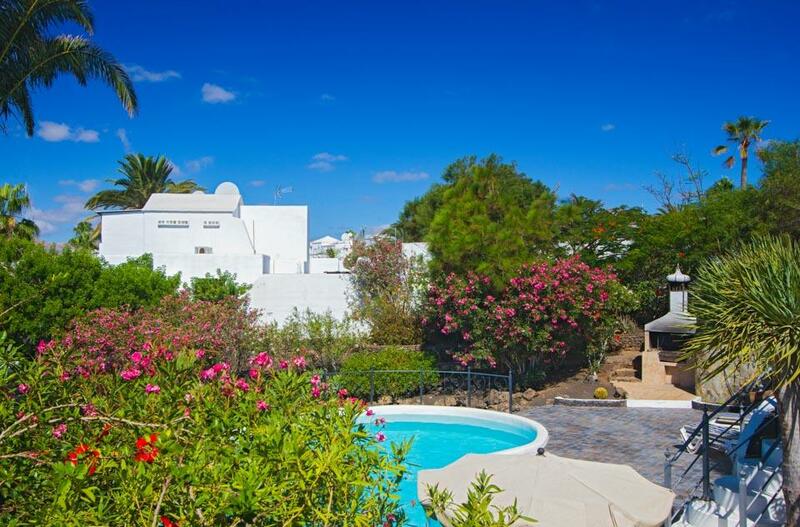 For guests with walking difficulties this villa is all on one level, all bathrooms have walk in showers, there is a ramp leading down to the pool terrace and the swimming pool has steps. 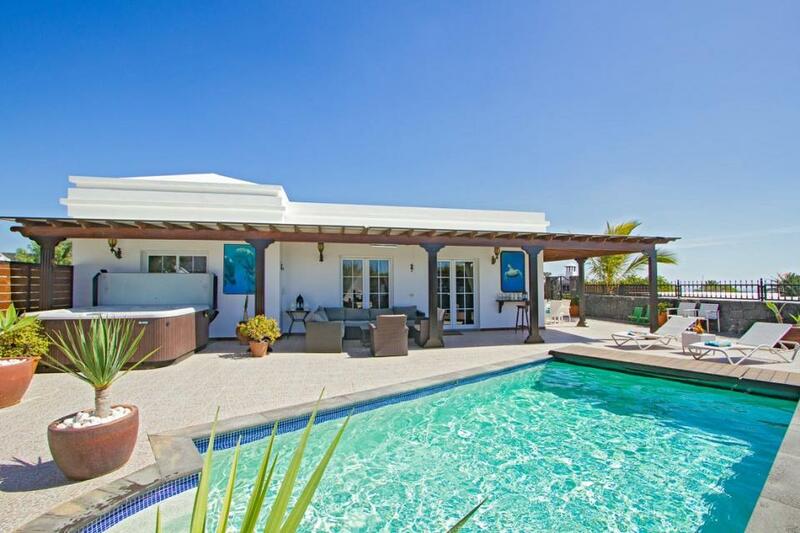 The villa was in a great location and absolutely stunning inside with a very large kitchen with a great roof deck . 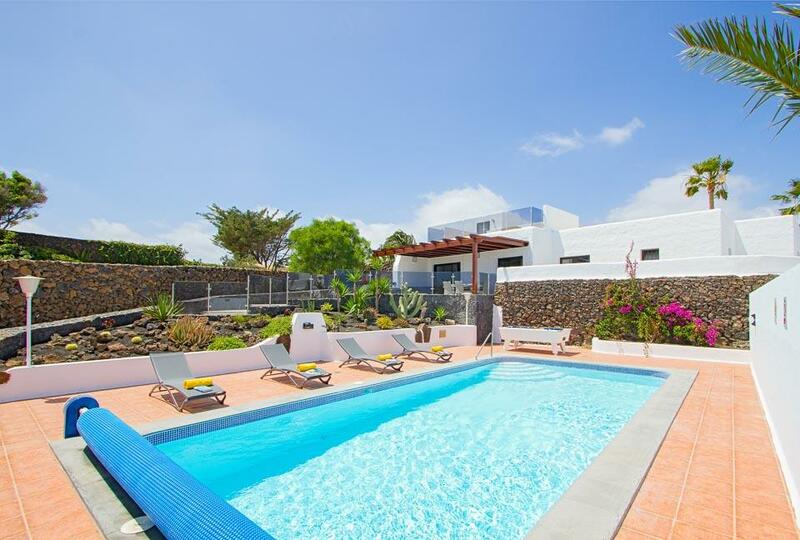 The swimming pool was heated and was a lovely size with lots of space to sunbathe. 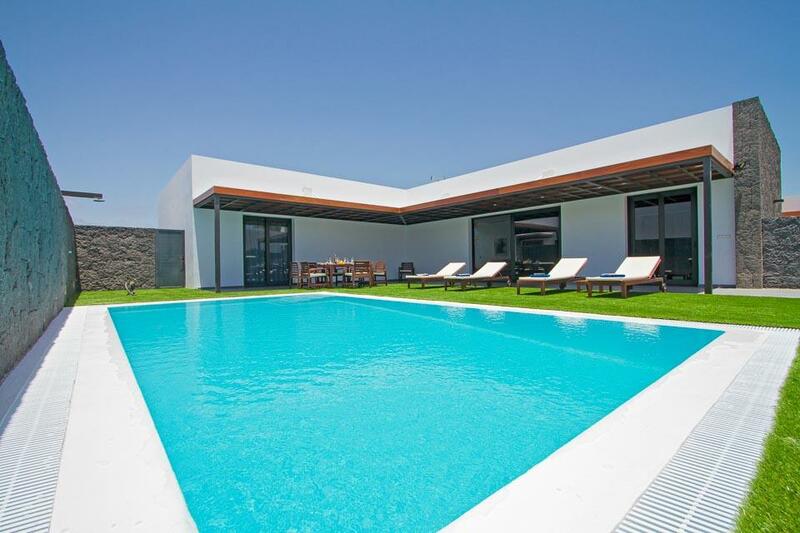 This is an amazing villa which we would definitely book again .